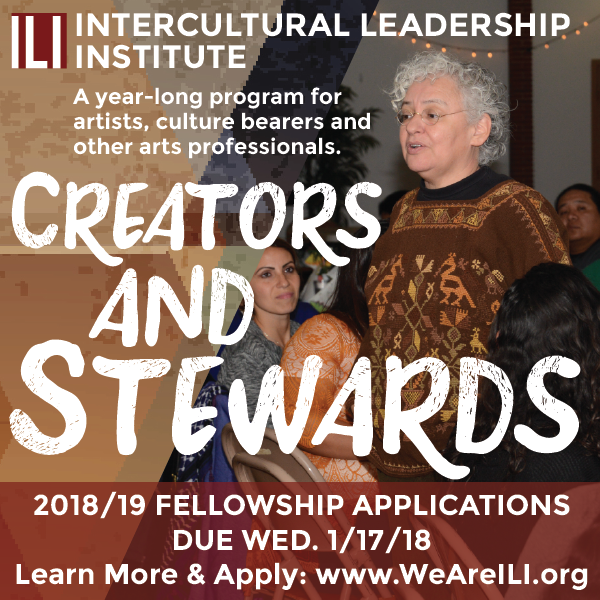 The Intercultural Leadership Institute is a year-long intensive leadership program for artists, culture bearers and other arts professionals. 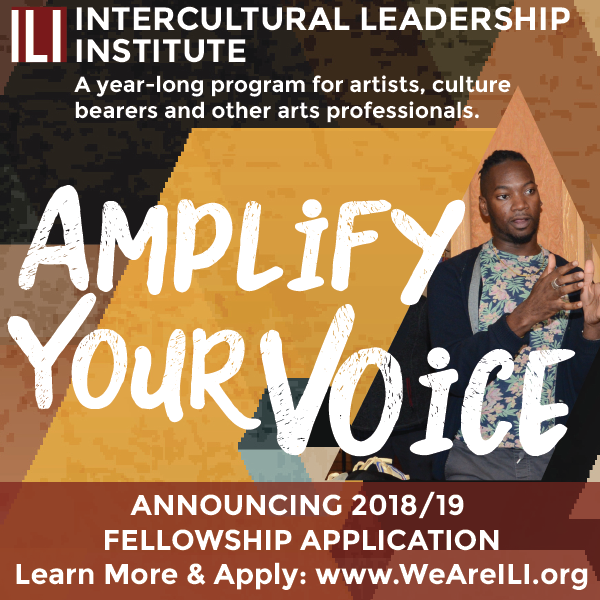 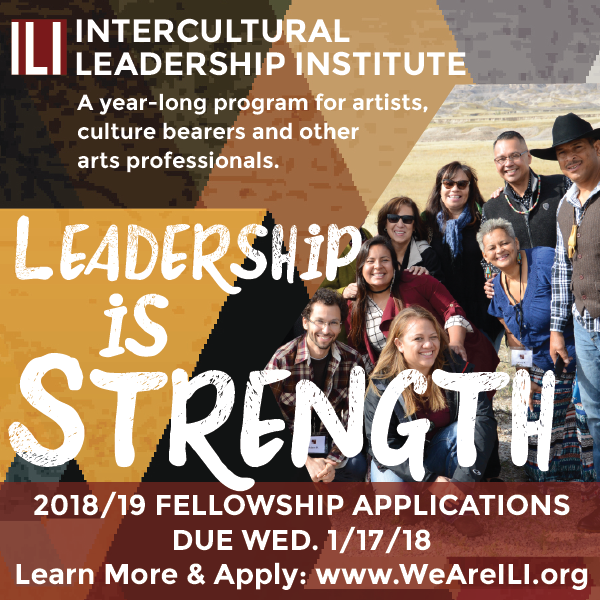 ILI is a collaborative program of Alternate ROOTS, First Peoples Fund, National Association of Latino Arts & Cultures (NALAC) and PA’I Foundation. 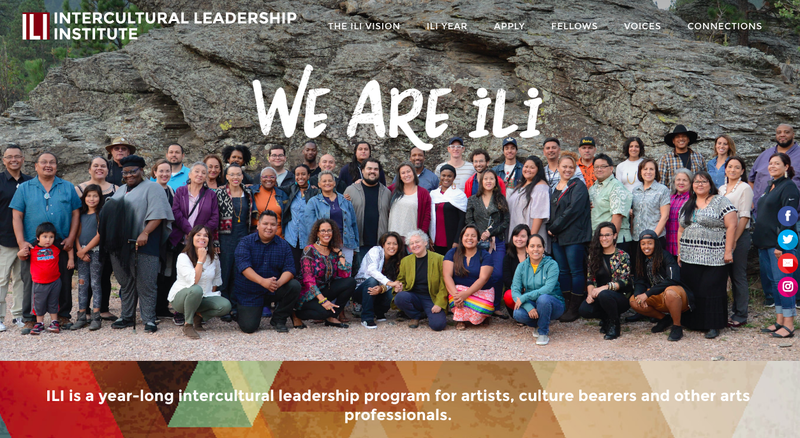 The year-long program “ILI Year,” brings together a cohort of 30 arts & culture leaders from around the country. 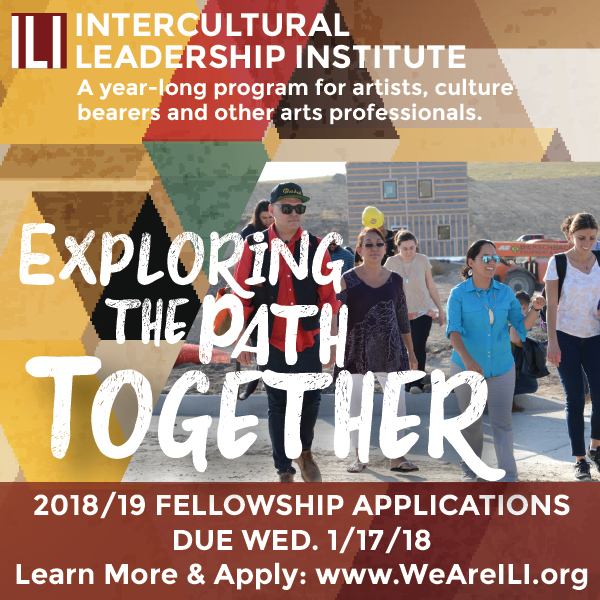 Together, they spend a year in connection with each other, including visiting the home areas of the collaborating organizations. 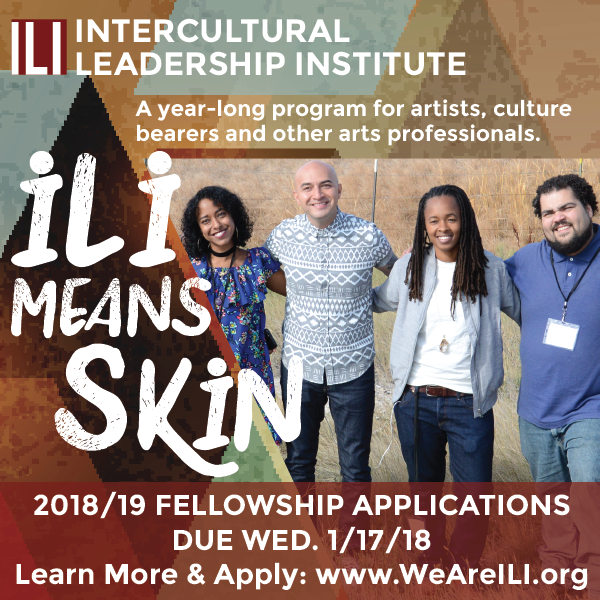 In collaboration with ILI partners and support team, we helped develop the overall Identity & Promotion for this groundbreaking program. 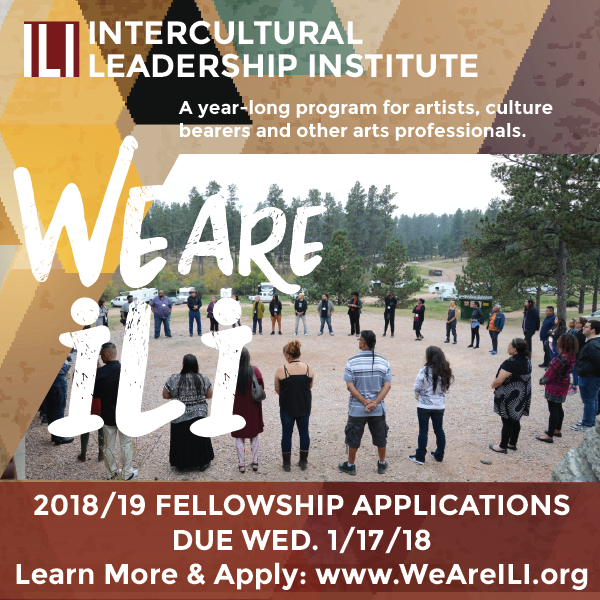 Learn more on the website, listen to ILI Fellows stories or visit on social media to keep updated on this meaningful experience.